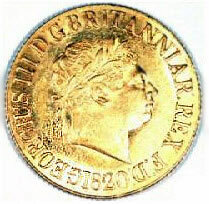 Gold coins are coins which are made out from most or entire of gold. These coins have been used by a lot of investors in the market for various kinds of transactions. They have been regarded as one of the best investments that the individual can have. The prices of gold are up to approximately fifteen percent in the economic turmoil of 2016 which makes this kind of metal as one among the strongest market performers of the year. There are two basic kinds of gold coins namely the bullion coins and the numismatic coins or collector coins. The prices of the gold bullion coins are transparent. The investors are seeking for gold bullion coins reflecting the market value of gold which is referred to as the “spot” gold price. The numismatic coins are bought by the coin collectors most of the time and the value of the coins are subjective depending on several factors out of the gold spot price. These coins are the ones for collection that also have a price premium according to their conditions as well as rarity. There are a lot of factors to consider when selecting the best gold coin for your investing objective and these include the location geographically, the vitality of privacy upon selling the gold coins to the dealers of gold, and the premiums particularly for both the buying and selling side. 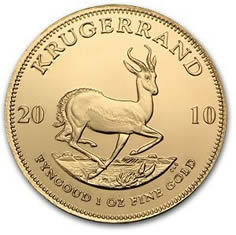 The gold bullion coins are indeed considered as the best option for the gold investors. 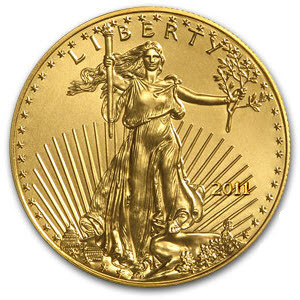 Among the most known gold bullion coins include the American Gold Eagles which is followed by the Canadian Gold Maple Leafs. 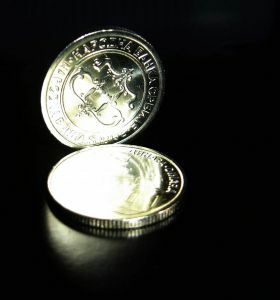 Gold coins can be bought in various ways including purchasing them in online websites, buying them at local coin shops, or purchasing the gold coins directly from the banks. 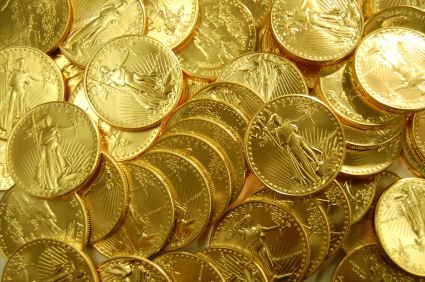 To safely buy gold coins, have consideration that gold coin dealers differ. The gold dealers that have the lowest price do not mean that they have the best option. The investors must have diligence in understanding all of the costs that are involved in buying the gold coins. The expenses may add up so fast so it is a good idea to be aware of any possible hidden charges like commissions, insurance fees, cost of shipping, and many more. Regardless of which gold dealer you opt to utilize, be certain of the verification of the volume or complaints as well as the reputation of the company through the third party resources. Make sure to do business only with the trusted and reputable gold dealers who already have positive peer reviews. Before you buy the gold coins, have advance thinking as to how you will be selling your gold in the future at a good profit and what strategy you may consider to use.